Hey There! It's me I am back with another card to share with you. 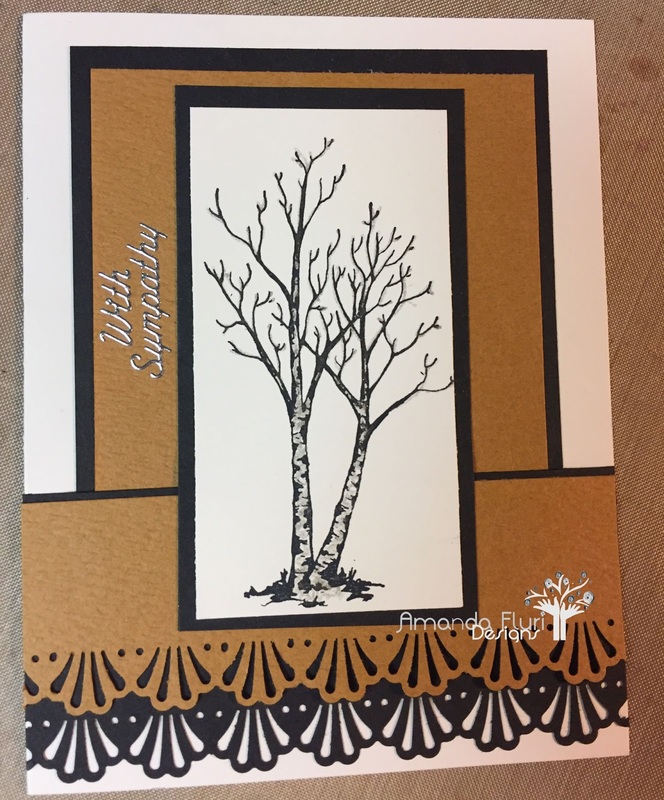 I finished a card order, and it was half Thank You Cards and half Sympathy Cards. 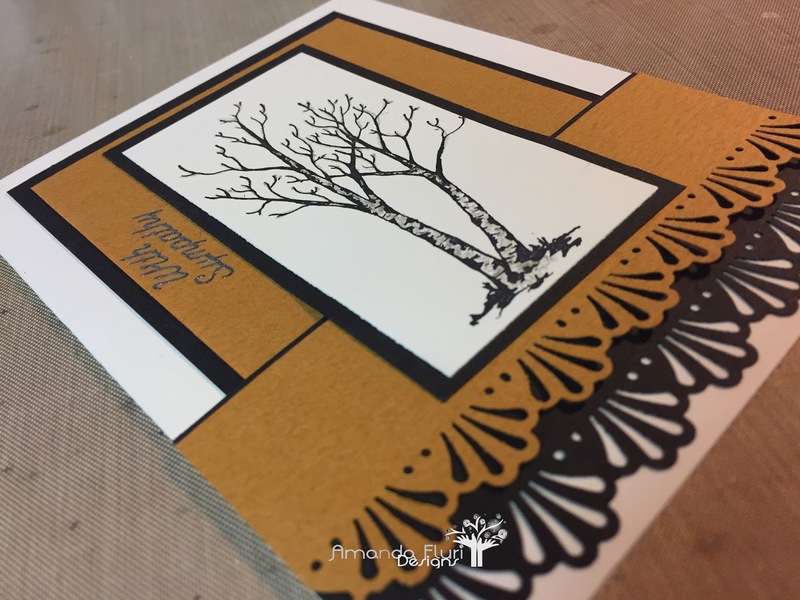 Its often very difficult for me to create Sympathy Cards in the moment, and the person who ordered them realizes how difficult it is to find time to go to the store and pick one out in the moment. When I create sympathy cards I like to create something subtle and understated, and in more neutral colours. I don't want something bright and cheerful as I really want it to mirror the current mood of the occasion for which they are receiving the card. Brown Cardstock - used for some of the elements of the card front layout (unfortunately this paper is from my scraps, so I don't have a link for it. Thanks so much for stopping by to see what I've been working on. I would love to know what you think, and what you would like to see more of.